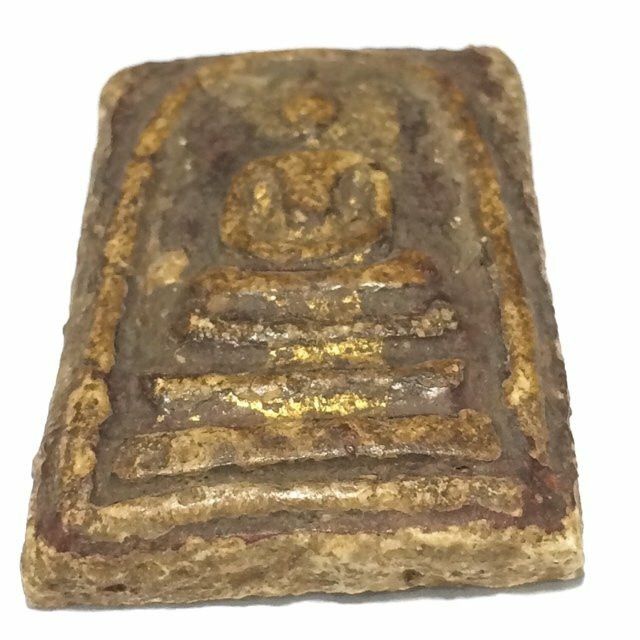 A Master Class amulet of the Benjapakee Immortal Classic Family, the Pra Somdej Wat Rakang Pim Yai Gaes Jarod Sum of Somdej Pra Puttajarn (Dto) Prohmrangsri of Wat Rakang Kositaram, this model being in Long Rak Chart Pid Tong red ancient Chinese lacquer and gold leaf covered, and is a Pim Jarod Sum Yai Niyom of the 'Chang Sip Moo' Artisan Chang Luang Sittigarn. 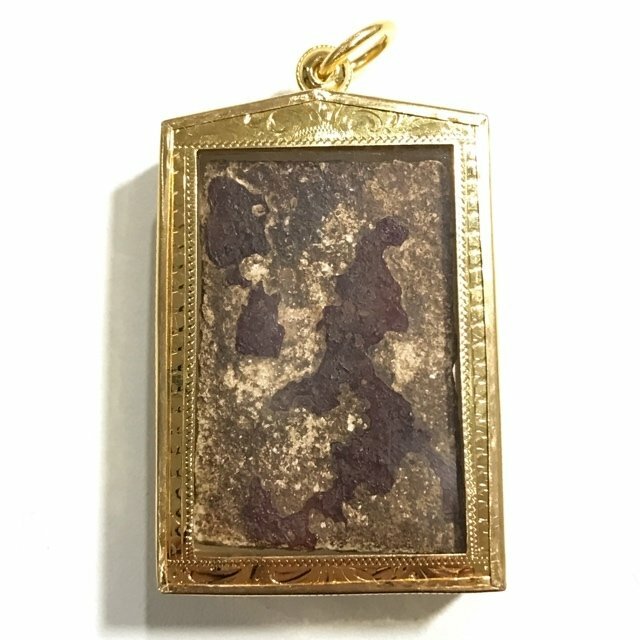 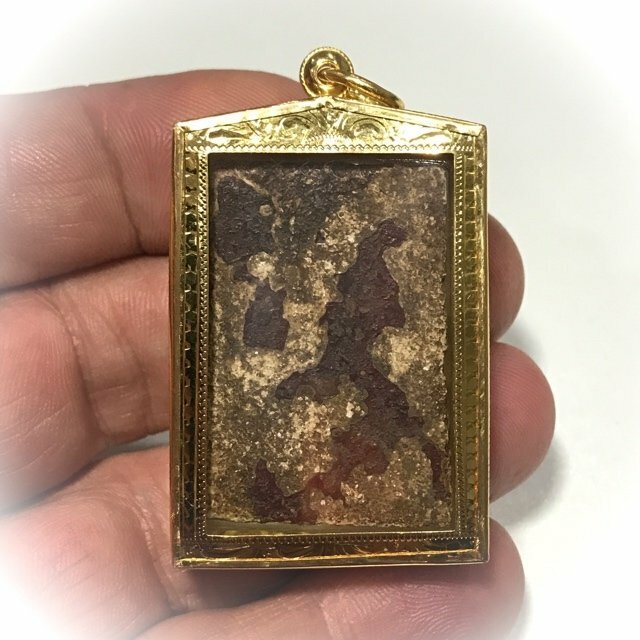 Custom Solid Gold Waterproof Casing and Free EMS Insured Shipping is included with this truly ancient amulet. 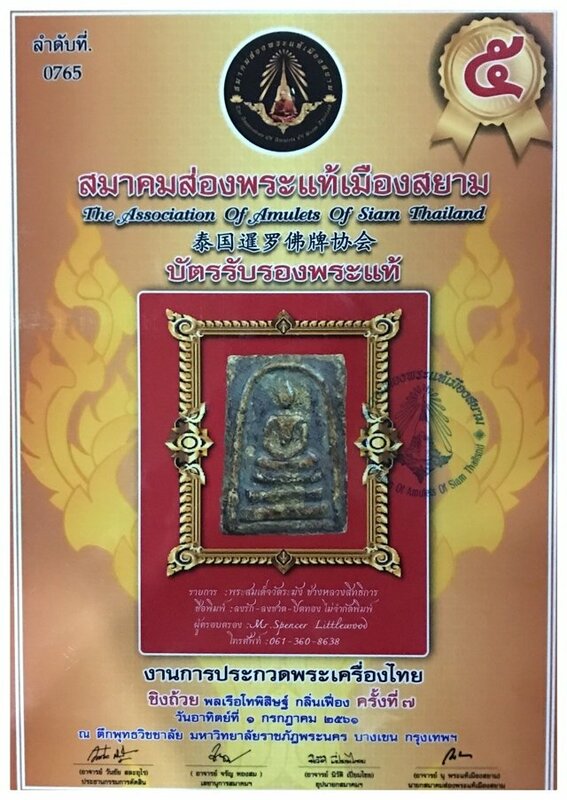 The amulet comes with the A4 size plastified certificate of authenticity and status of fifth prize competition winner in the category of Pra Somdej Wat rakang Long Rak Chart (red lacquer) Pid Tong (gold Leaf), and has the definition of the preferred artisan Chang Luang Sittigarn, stated as authentic issued from the Samakom Song Pra Tae Mueang Siam Original Amulet Association. 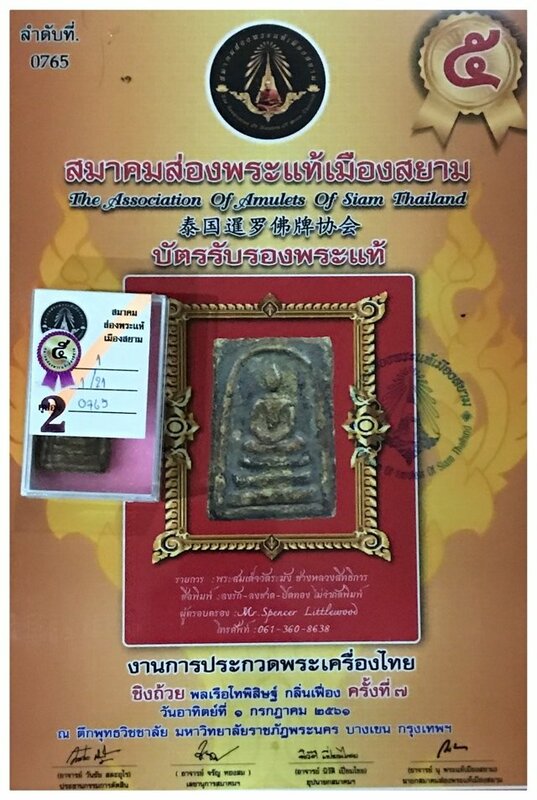 This amulet comes with its A4 size certificate of authenticity card of the Chomrom Pra Tae Mueang Siam Amulet Appreciation society and complimentary box with authenticity confirmation sticker. 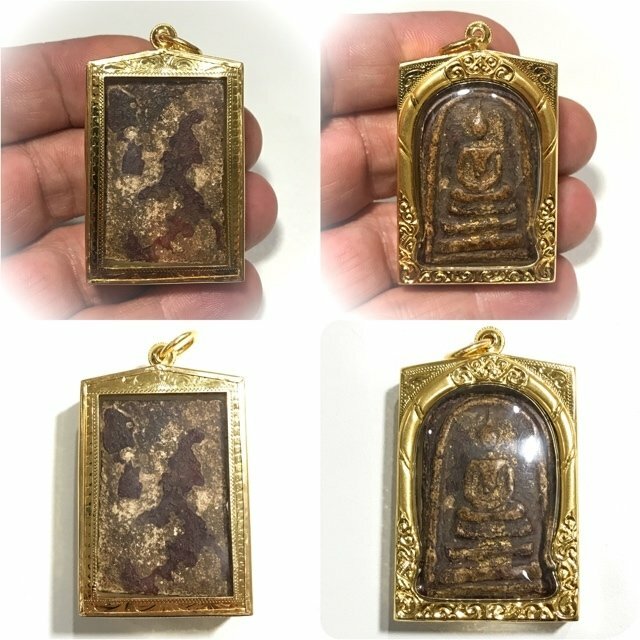 We offer free Gold Casing with this amulet, and Free EMS Shipping is also included in the price at no extra cost. 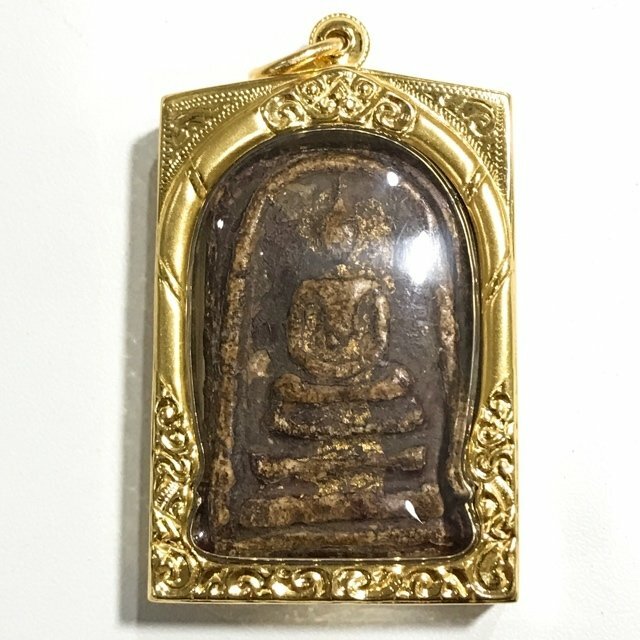 Pra Somdej Wat Rakang is one of the classic Pra Somdej amulets of Somdej Dto, along with Pra Somdej Wat Gaes Chaiyo, and the Pra Somdej Wat Bang Khun Prohm amulet as far as popularity, beauty, sacredness of Puttapisek ceremony and price range. 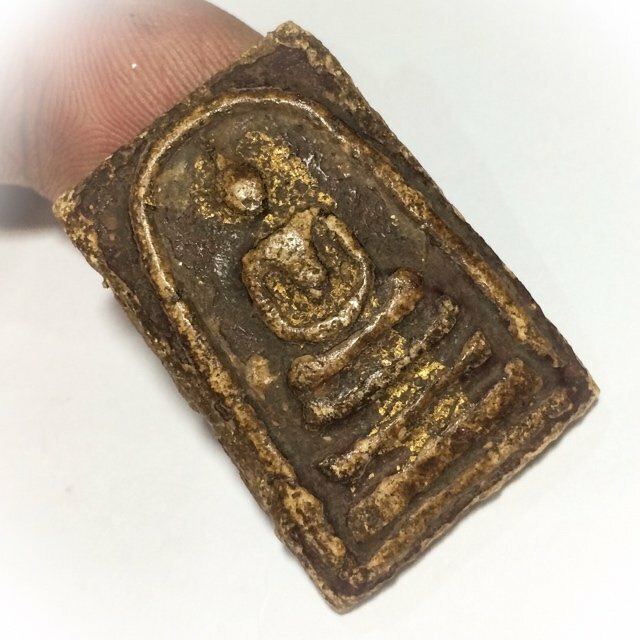 Thereafter come other amulets which were found in the hiding place Kru chambers of various temples such as Wat sadter, Wat Tap Khaw, and Wat Kanlayanamit, which are despite their authenticity, much more affordable than those attributed to having been issued directly from Wat Rakang. 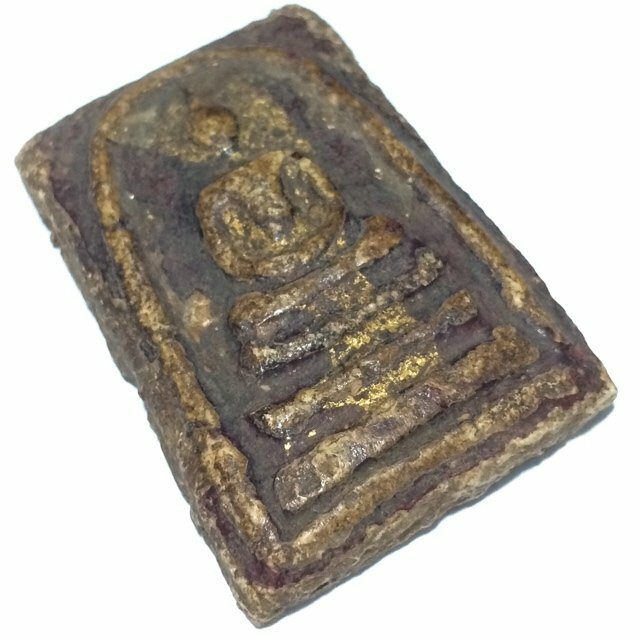 The Pra Somdej Wat Rakang, are considered to have extremely powerful Buddha magic in them due to the richness of sacred powders and powerful blessings contained within from great master Somdej Dto. 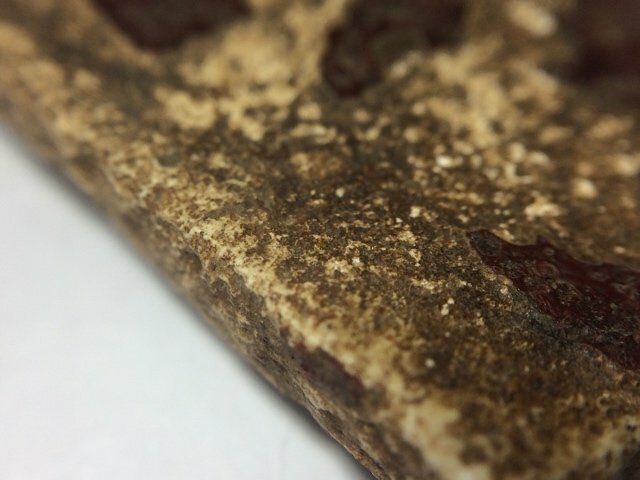 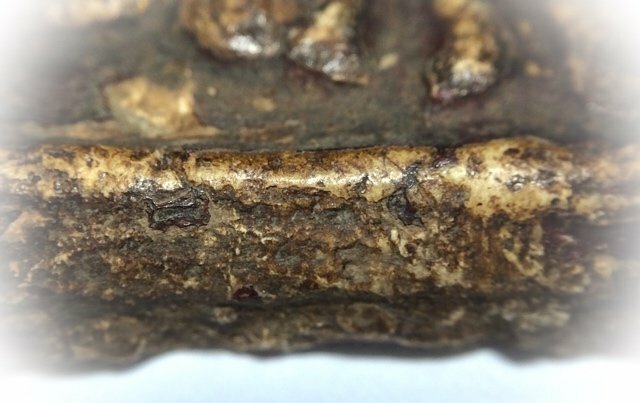 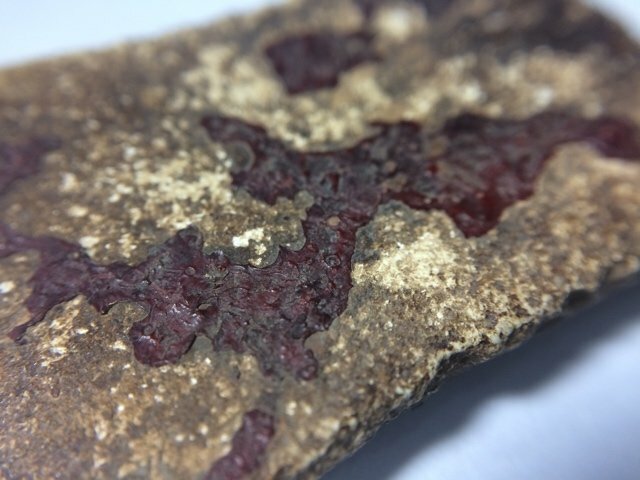 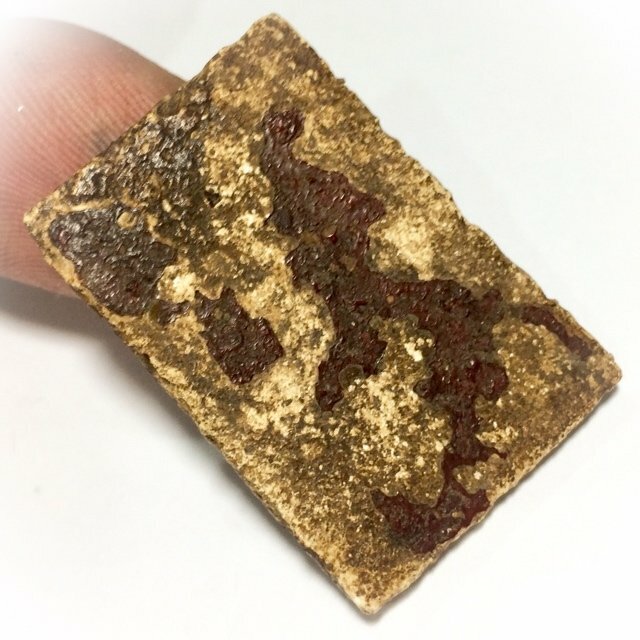 Its general appearance is that of an oblong about 2.4 cm wide up to 4 cm high (varies between these sizes), made from white sacred powders mixed together. 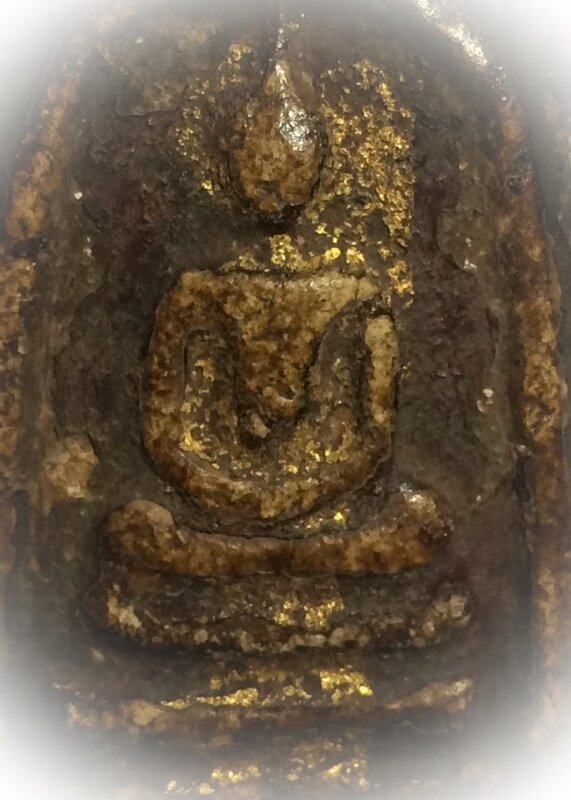 The Pra Somdej Wat Rakang Kositaram Pim Gaes Talu Sum is Similar to the Pra Somdej Pim Pra Pratan, but has the ‘Pra Gaes’ Topknot piercing the arch at the top of the amulet. 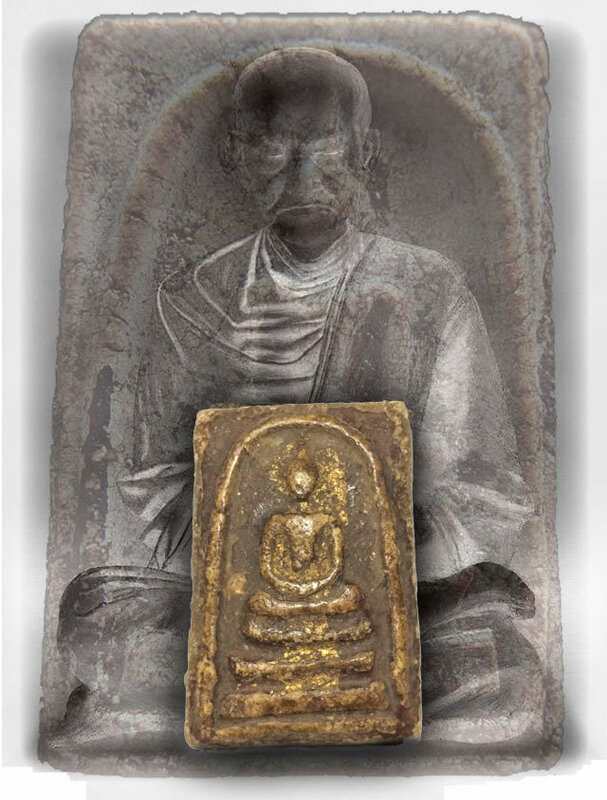 The Pim Jarod Sum (this model) just touches the arch or approaches it. 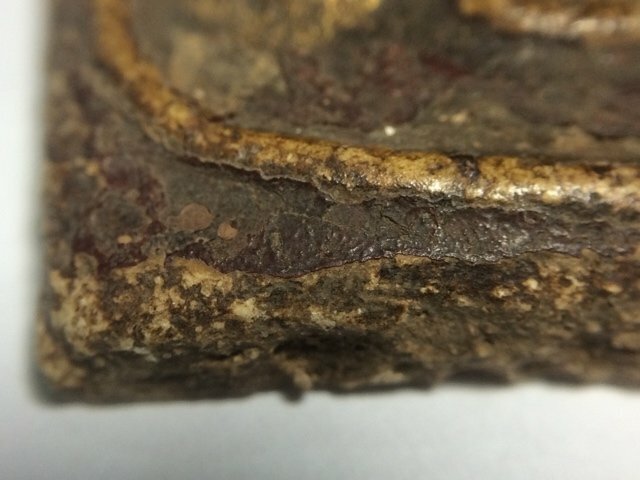 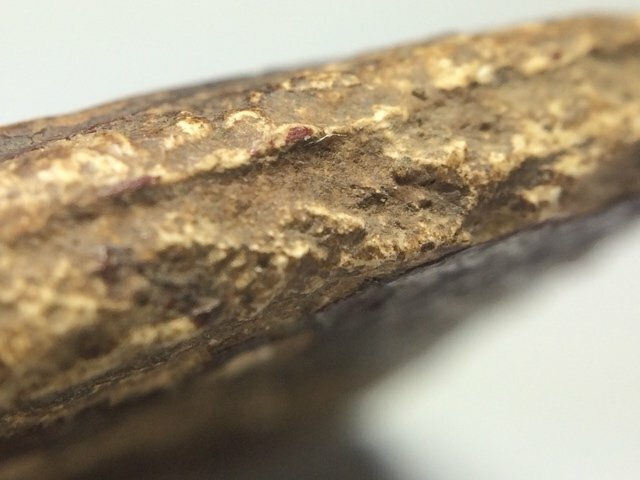 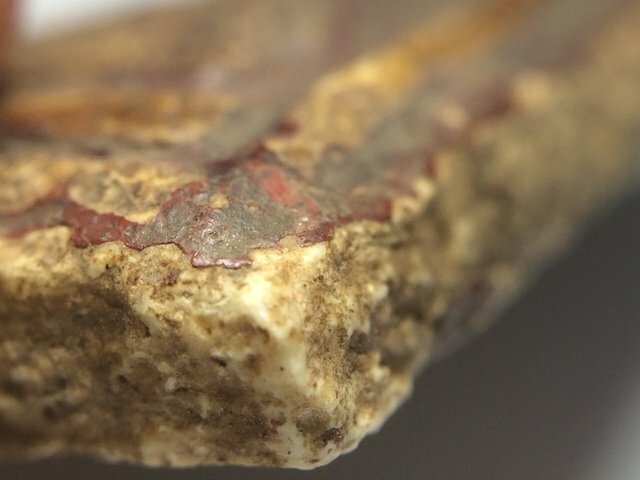 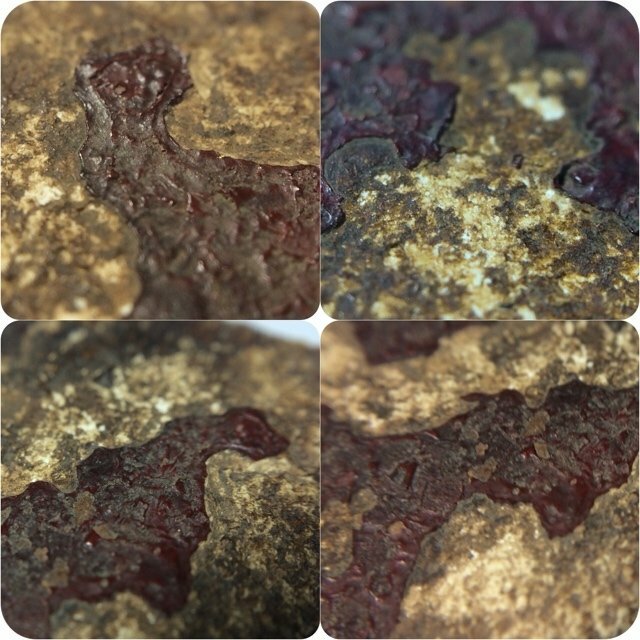 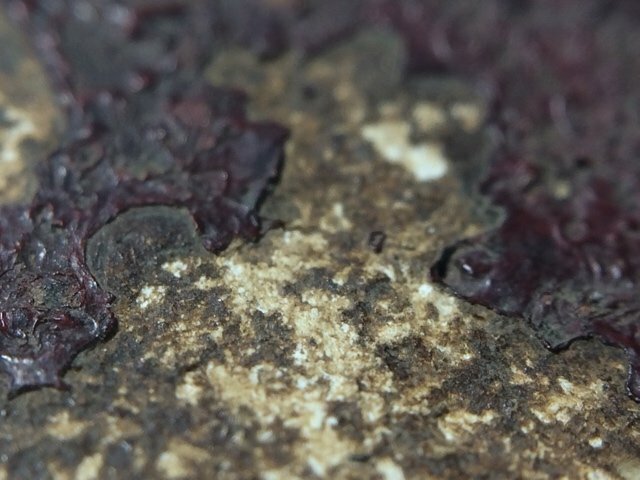 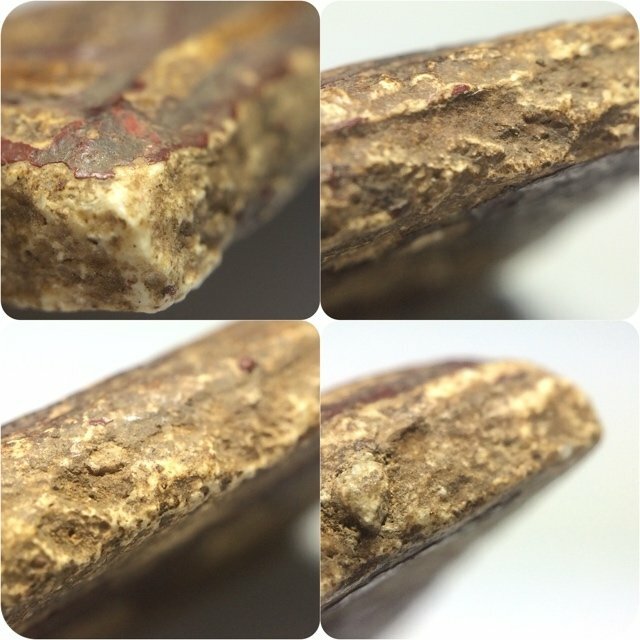 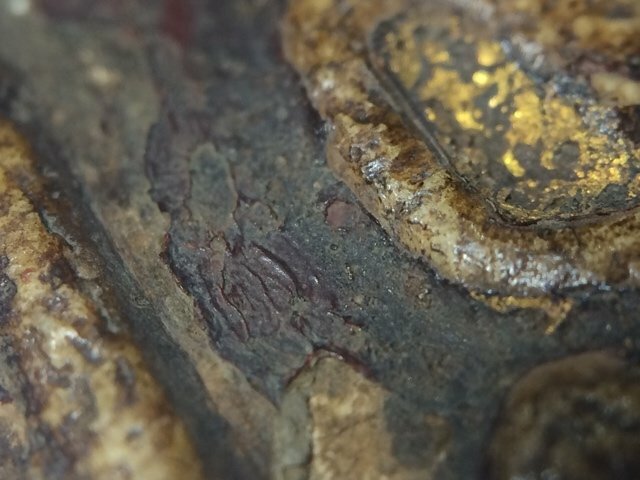 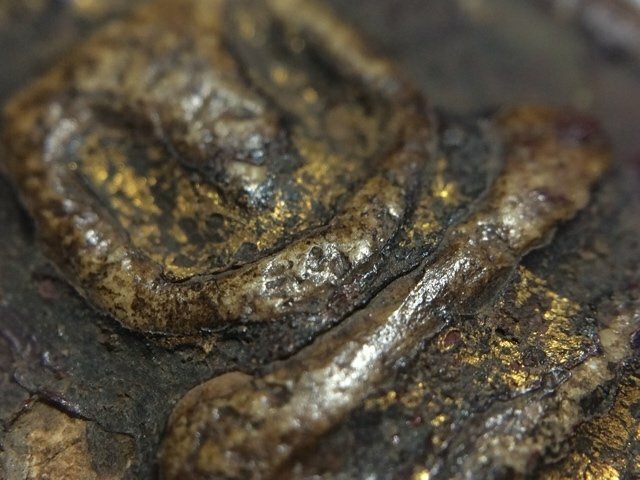 Below: serious diligent study of the rubbly roughened edges and the hardness, and contraction over long periods of time becomes evident when examined under the eye loupe, authenticating the true agedness of the Pra Somdej, which is hard and dense as stone, which is impossible to reproduce with forgeries. 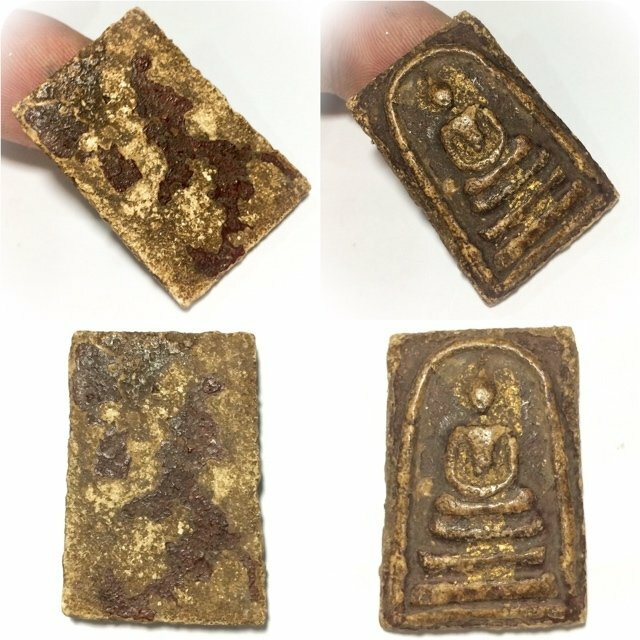 The main Ingredients of the amulets (Muan Sarn Samkan) were made from a base of sea shells, dried rice left from alms round, the five sacred magic powders of Somdej Dto, and ‘Nam Man Dtang Iw’ (special oil for mixing). 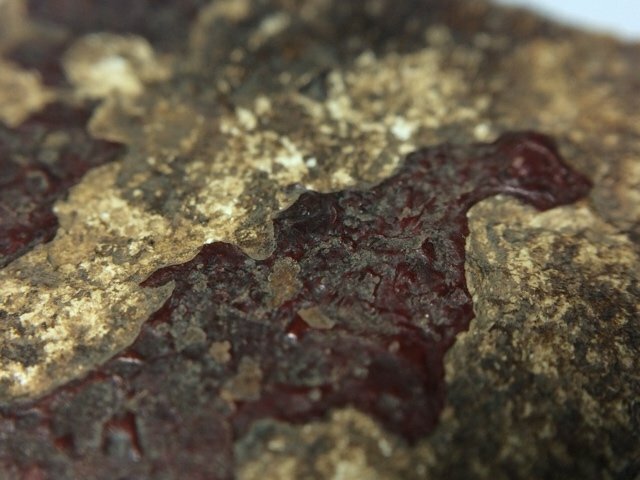 Nam Man Dtang Iw (Tang Oil). 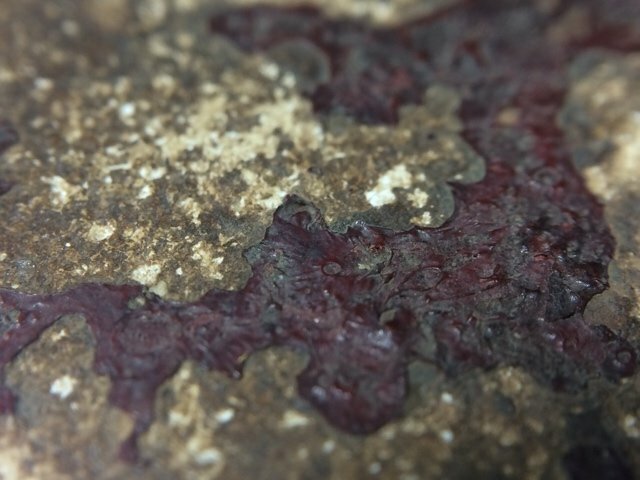 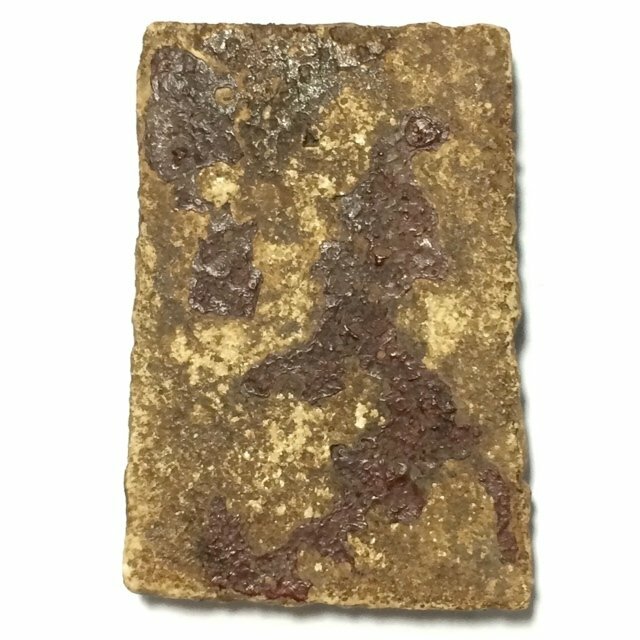 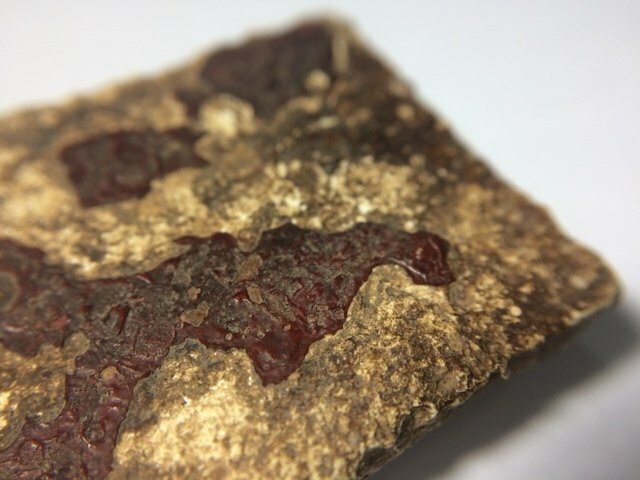 Tang Oil, 'Tung' Oil in English, is a preferred oil for mixing and curing amulets with, for it is superior to any other oil as far as water resistance is concerned (one reason why Pra Somdej amulets can be soaked in water without going soft). 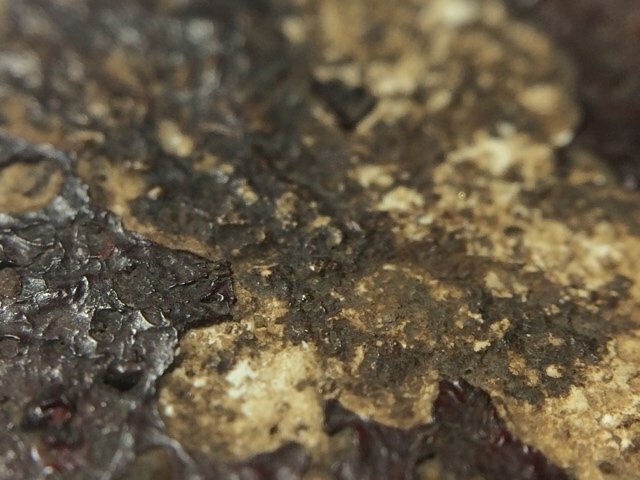 The oil is much more resistant to mold than its derivatives, such as linseed oil. 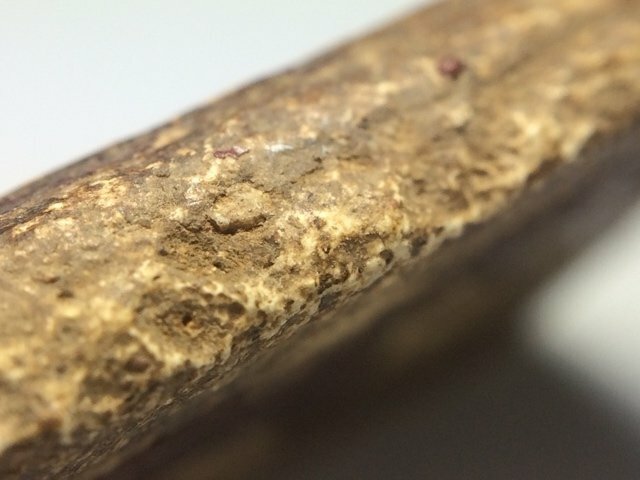 There are also many Pim which are so varied, that they enter one single category called 'Nork Pim' which means 'doesn't fit into any of the regulated categories'. 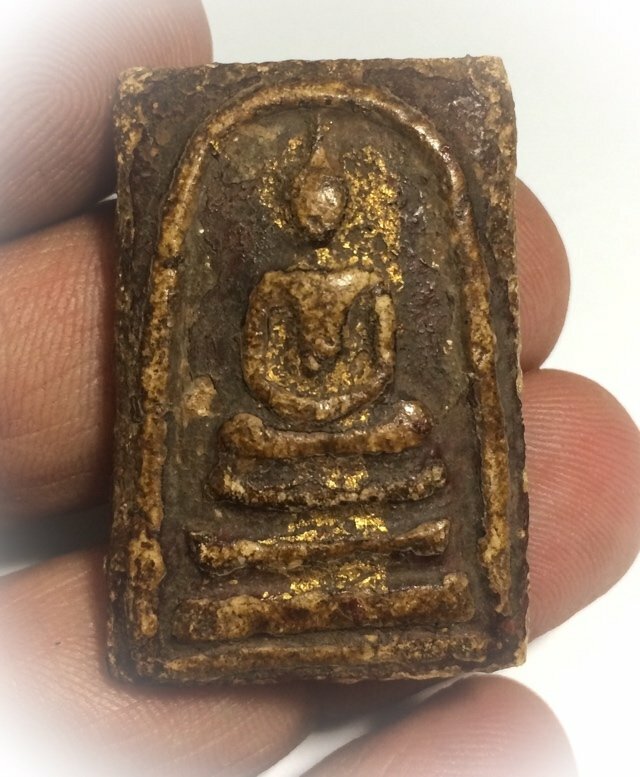 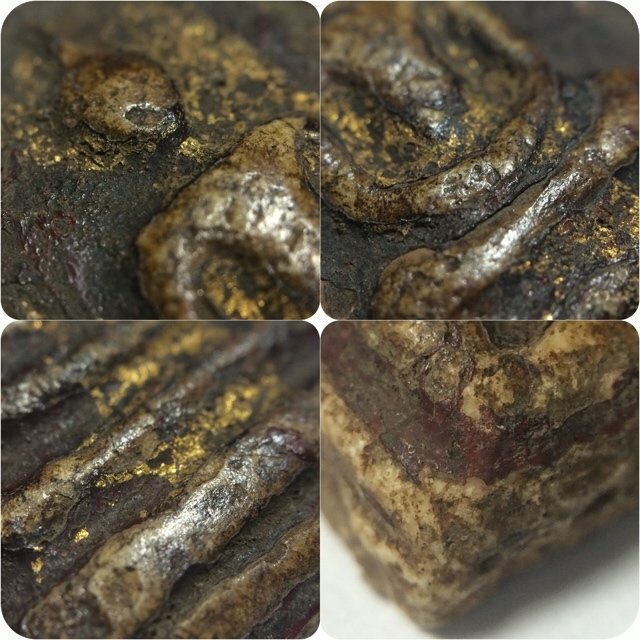 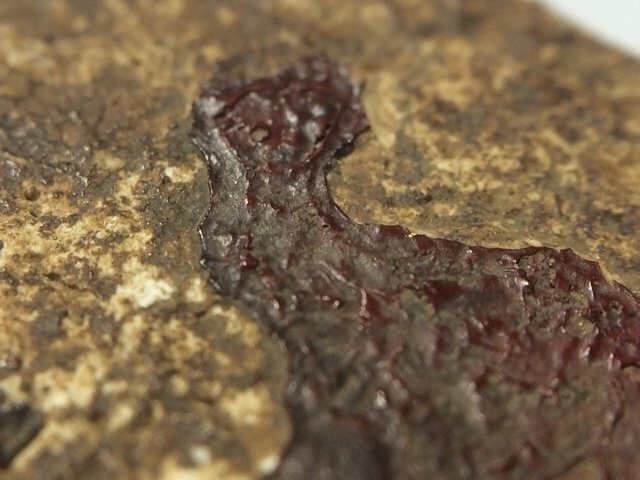 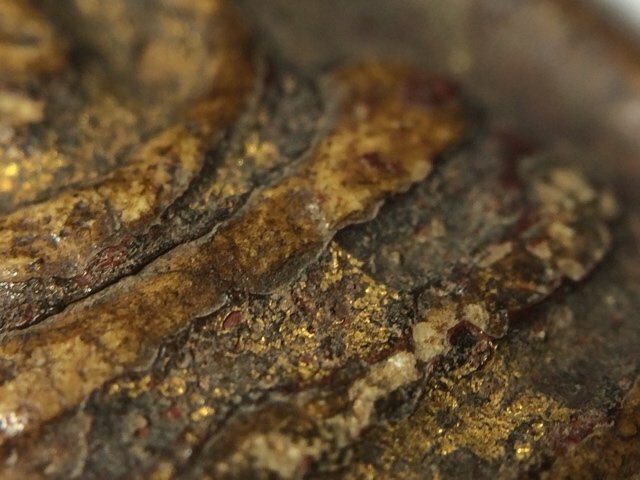 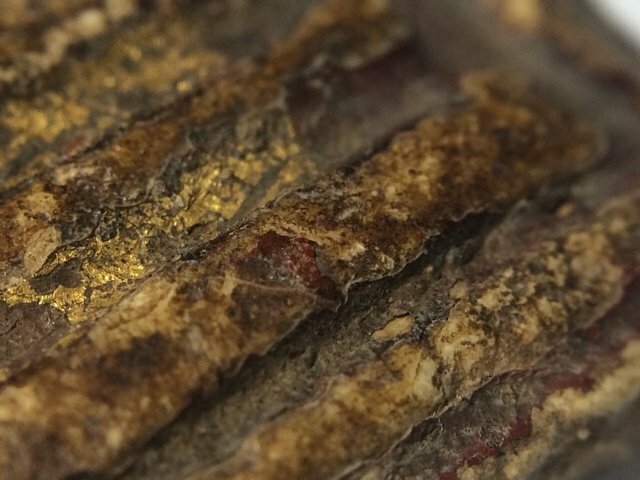 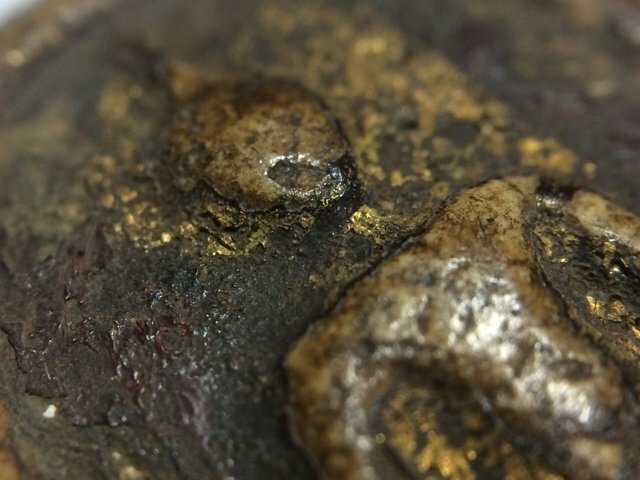 But this does not mean that Nork Pim amulets are not authentic, rather, they are less expensive and less preferred by high end collectors due to the difficulty in defining each of the many unusal models which were made. 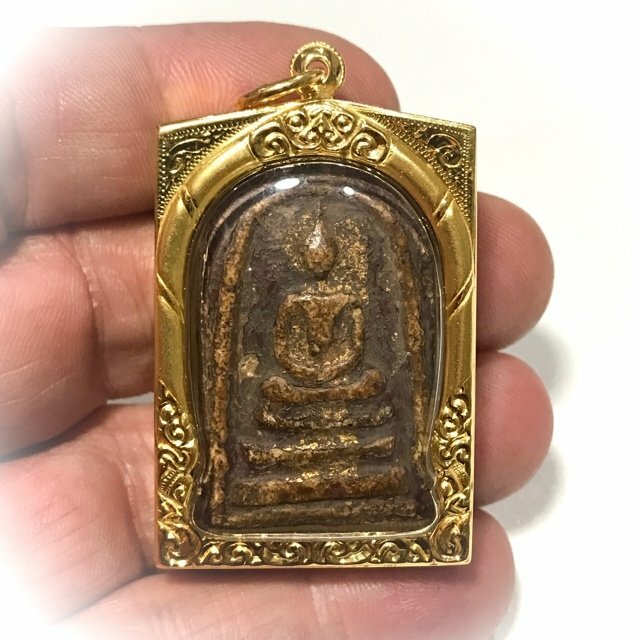 In fact, we hope to be also presenting some Nork Pim category amulets of various masters to show, for they are just as authentic and sacred, and powerfully blessed, as many of their much more expensive models. 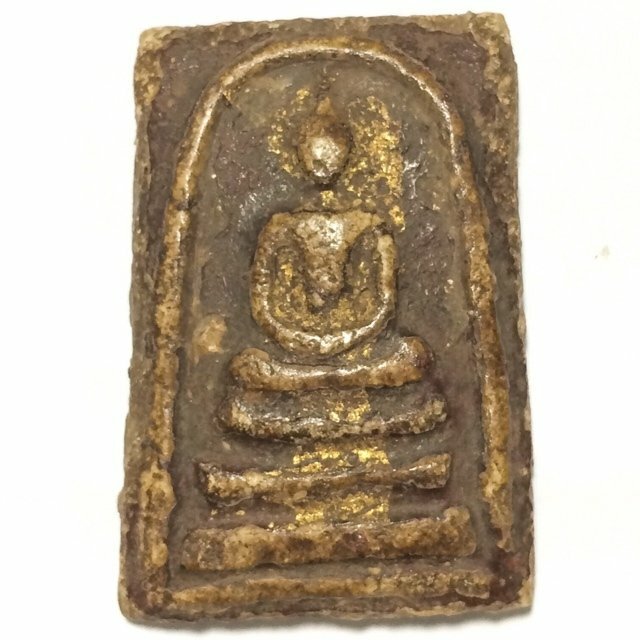 To name one example would be the Pra Somdej Gaes Chaiyo Pim Prok Po Dtum (button Bodhi leaves), of Somdej Dto, which is much more affordable than the Somdej Gaes Chaiyo Jet Chan or Hok Chan Niyom. 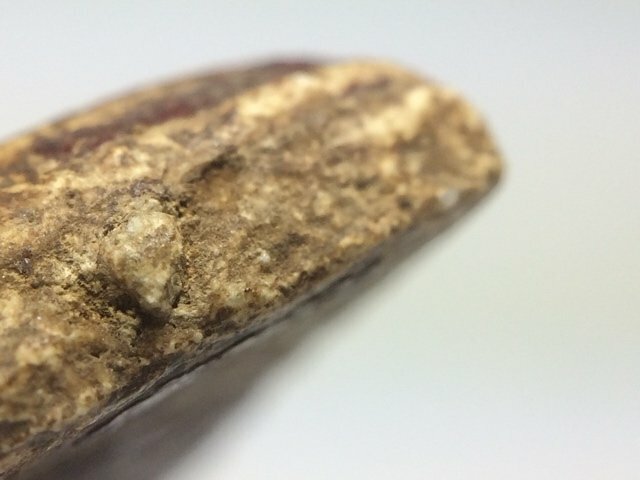 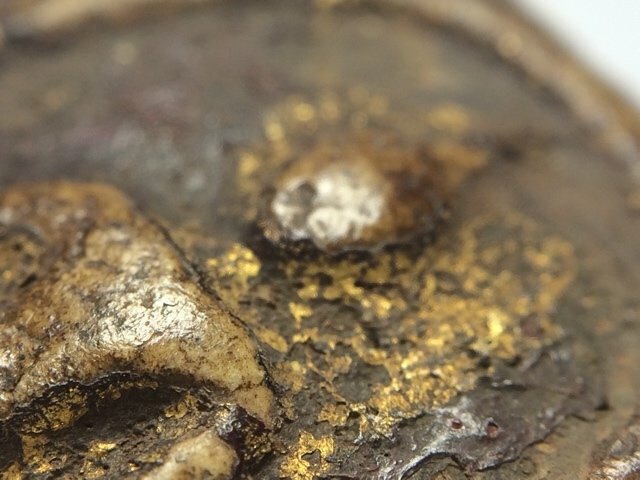 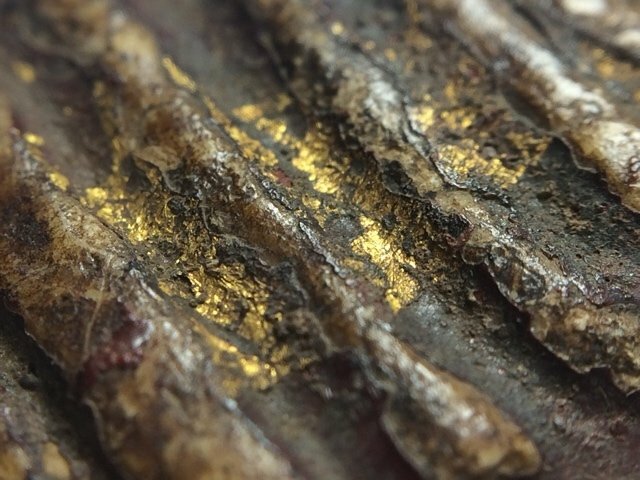 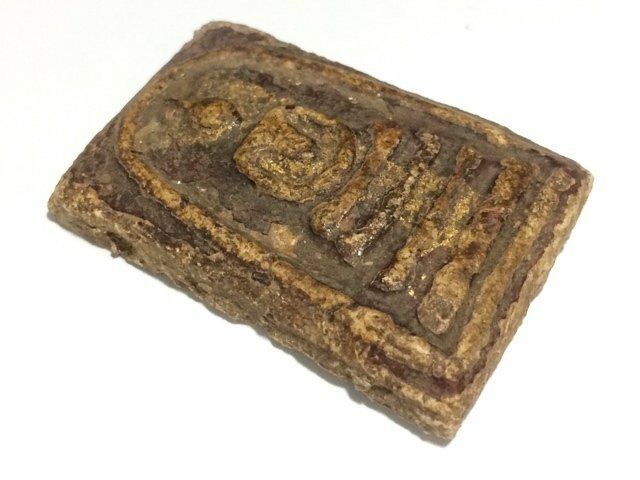 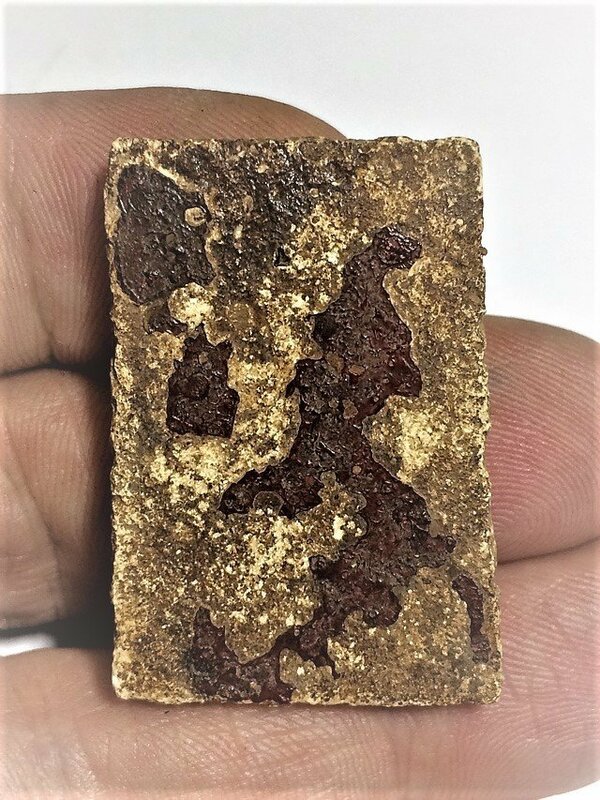 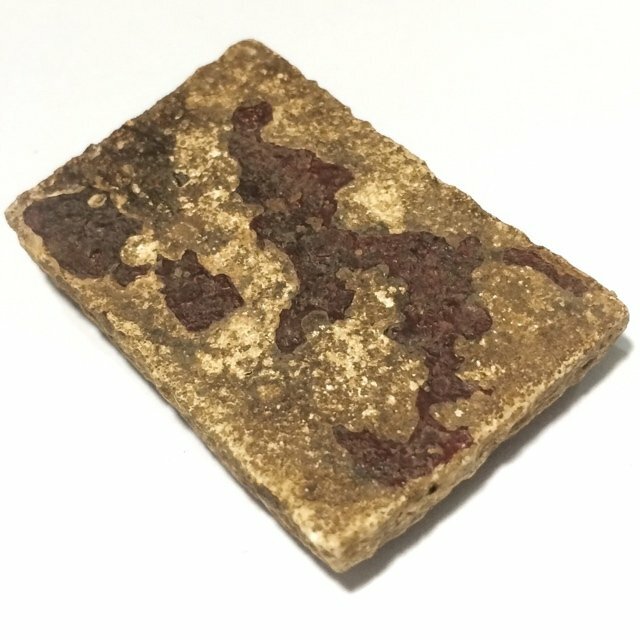 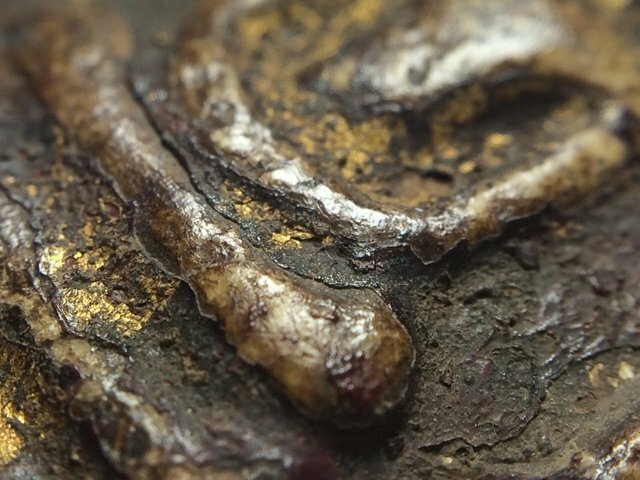 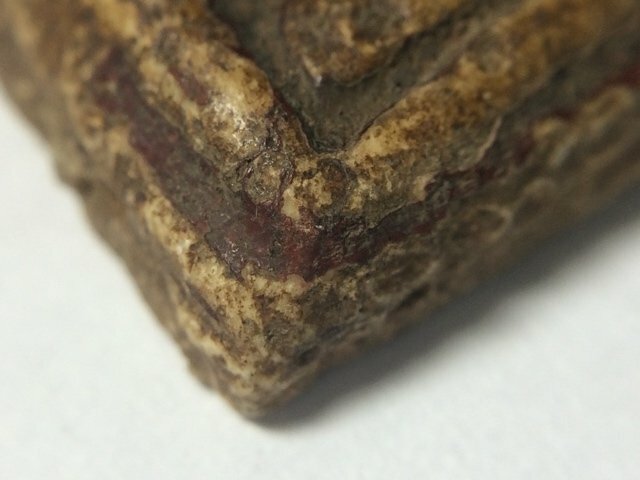 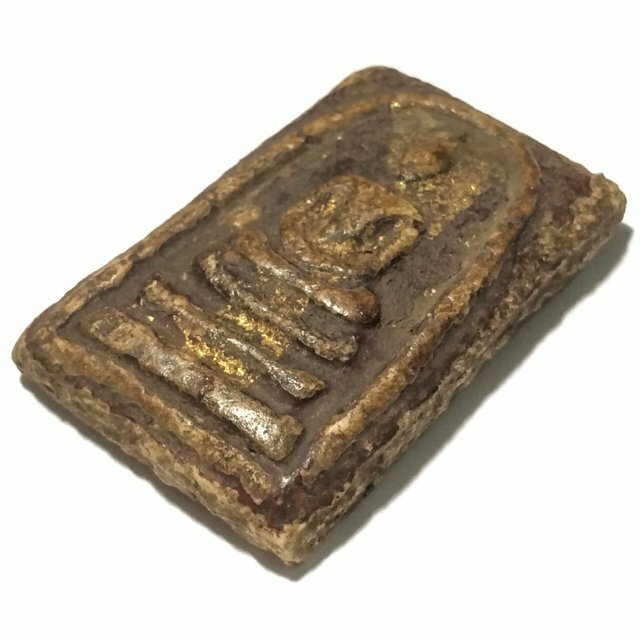 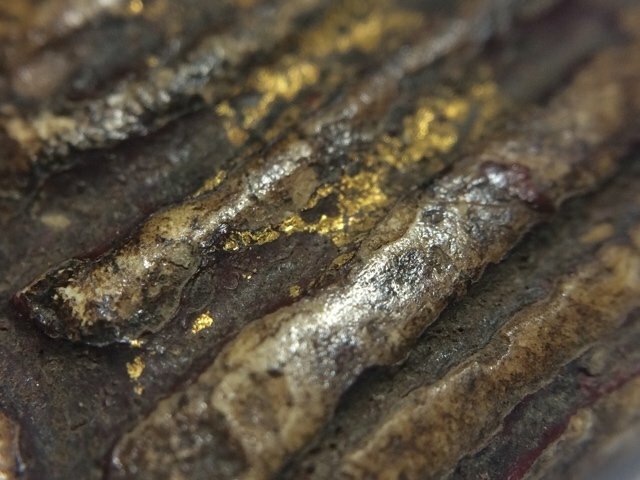 Nork Pim amulets are becoming slowly categorized and filed within the official pantheons of many amulet societies in the present day, which means that they will also become much more highly valued in the future, and attain similar prices as Pim Niyom Competition Class Models such as this one.